A podcast is a terrible thing to waste—especially one that’s reached 444 episodes and counting. So I’m thrilled to announce that after a one-week hiatus following the departure of our friend Chris Breen, the Macworld Podcast will be back this week with a new cohost. Please welcome Glenn Fleishman to the podcast chair! Glenn is no stranger to Macworld. 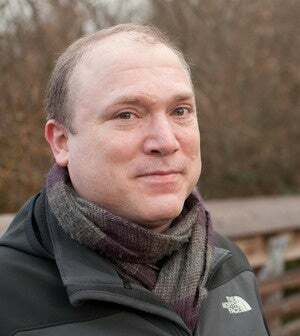 His excellent column on privacy and security, Private I, has been coming to you every Wednesday since last October, and he’s been writing for the site for years on diverse topics like networking, backup, photo apps, cloud storage, and more. I can’t wait to talk about everything Apple with Glenn on each week’s podcast—our first episode together should be up this Wednesday. 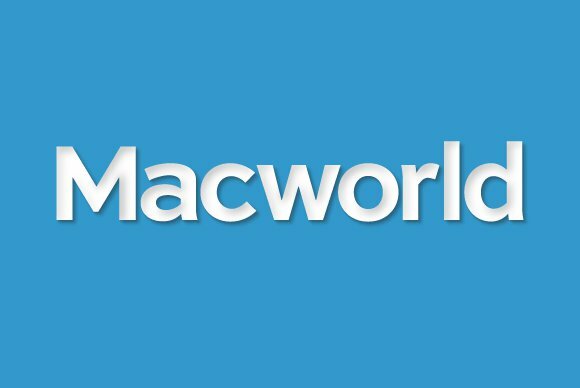 If you have suggestions for us, shoot an email to podcast@macworld.com. Let’s give him a warm welcome in the comments!